Former MX1 champion to remain as a motocross-only rider next year. Following months of speculation, the CDR Yamaha Monster Energy team has confirmed Kirk Gibbs will join the outfit for the 2019 Pirelli MX Nationals in a special announcement revealed at the weekend’s bLU cRU King of the Valley in Oakdale, New South Wales. Capturing the premier class crown in 2015, Gibbs is set to remain as a motocross-only rider for the third-consecutive year, where’s he’s anticipated to be joined by former KTM Motocross Racing teammate Luke Clout. “I think every rider in the pits look at CDR Yamaha as the best in the business as their on-track success and off-track knowledge is unmatched in Australia,” Gibbs stated. “So now to be a part of that environment and have such an experienced team to lean on for advice is a big confidence booster and one that I think can push my results even higher. CDR Yamaha Monster Energy team owner Craig Dack commented: “Kirk comes to us as an experienced racer with the qualities we look for in a professional rider. He is hard-working, dedicated and determined in character as well and talented and focused on racing. 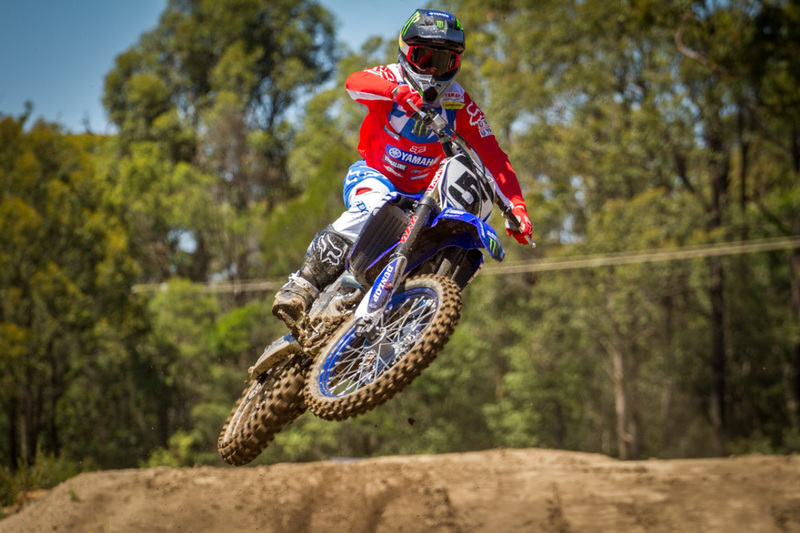 The South Australian native was part of Serco Yamaha through much of his MX2 career aboard a factory-backed YZ250F before transitioning to KTM in 2013 for his graduation to MX1. 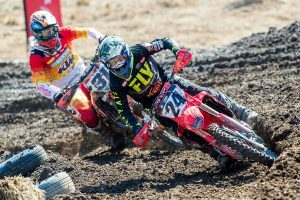 The six-year partnership saw Gibbs lift the MX1 title in his third attempt while representing Australia at the Motocross of Nations (MXoN) on two occasions, plus he wrapped up the New Zealand Motocross Championship at the beginning of the year. The number five is set to make his first 2019 appearance aboard the Yamaha YZ450F in New Zealand to defend his title, before embarking on the MX Nationals in Australia. 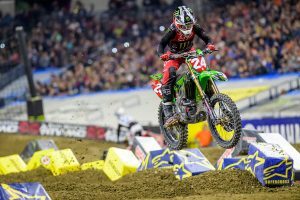 Outgoing three-time champion Dean Ferris is bound for America as he endeavours to lock down a deal in the Lucas Oil AMA Pro Motocross Championship, while Dylan Long has recently been linked to Empire Motorsports aboard Kawasaki machinery.